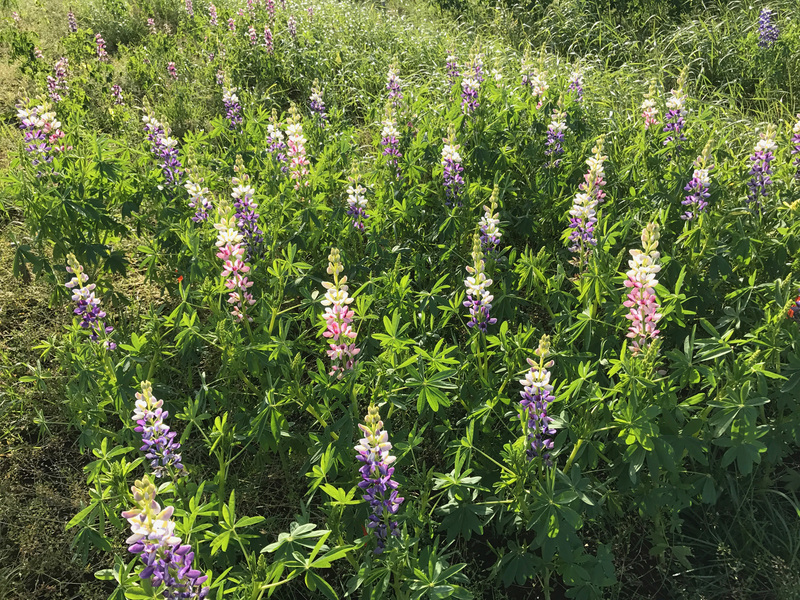 LIBBIO is a European research project on Andes Lupin (Lupinus mutabilis, tarwi) cropping in marginal lands for enhanced bio economy. Lupin has the ability to fix nitrogen, mobilise soil phosphate and has low nutritional requirements for cultivation. Varieties will be chosen that give high yield of green silage or high yield of seeds which contain more than 20% oil, more than 40% protein and the remaining materials are carbohydrates, mainly oligosaccharides characterized as “prebiotics”. 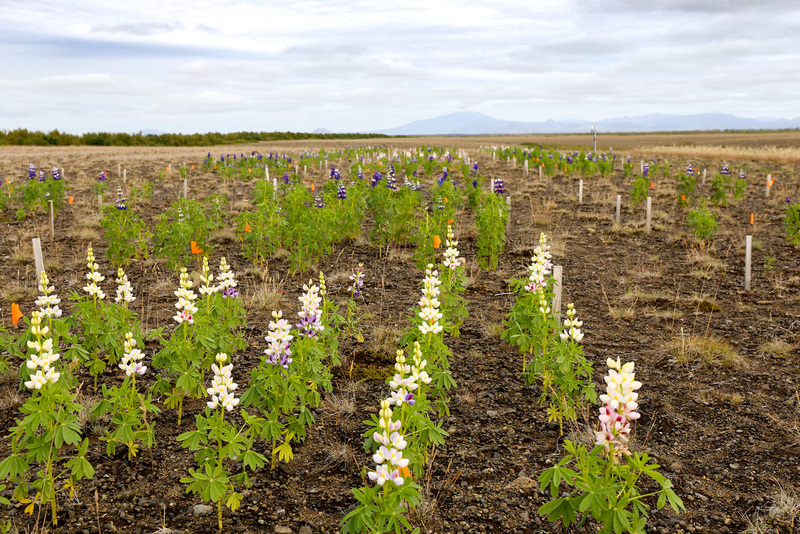 Andes lupin will be grown as a summer crop in N-central Europe and as winter crop in Mediterranean conditions. Pre-industrial processing is developed and optimized for the lupin, properties of the different fractions analysed, their advantage for different industrial use evaluated, and a few products developed as an example. Social and environmental impact will be evaluated as well as techno-economic viability and effect on farm and biorefinery income. The project started on 1st October 2016 and is expected to finish on 30th September 2020. The estimated project cost is 5 million euro. LIBBIO was presented at ICI´s annual meeting on 15th March 2018.